Mmm….sweatproof. It’s not often that your online shopping includes that particular search word. But if you’re looking to get more active this summer, and searching for the perfect wearable accessory to help you stay motivated, then the ability for it to stay functioning while covered in sweat is an important feature. There are a lot of health wearables out there. The technologies are becoming more and more advanced and the designs are getting sleeker and more, shall we say, wearable. To make your decision easier, I did some research and pulled together 5 of the best wearable devices for making the most of your summer (I cheated a little and one is actually an app for a smart watch – but still very useful). This is the third version of the Garmin Vivofit fitness tracker. It comes in some new sculpted band designs that are also softer to the touch. There’s even a camo option for the big game hunter in your life. 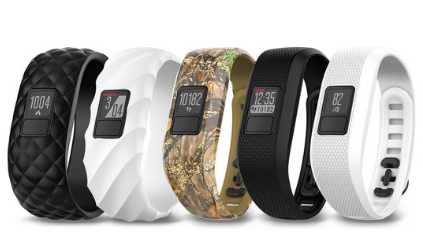 You wouldn’t want that 10 pt buck being scared off by the black fitness tracker on your wrist. (See image). Garmin has really upped its game lately to compete with companies like Fitbit, Nike, and Jawbone. The Garmin Vivosmart HR is less stylish than the Vivofit and only comes in one color — black. But what it lacks in style, it makes up for in function. It’s a smart watch (can receive texts, calls, emails, and social media alerts), 24/7 heart rate monitor, and multi-sport tracker. Blocks is an innovative smart watch that lets you choose the features you want by adding modular blocks to the watch band. As an example, you can choose from a fitness tracking module, GPS module, NFC contactless payment module, or an ‘adventure’ module which tracks altitude, temperature and pressure for hiking and extreme sports. Modules can be switched out in seconds depending on your needs. The Samsung Gear S2 is one of the more popular smart watches on the market, especially for android users. They have now partnered with Glympse, the location based app, to bring instant location functionality to the watch. You can use it to instantly show friends where you are, or in an ongoing basis through social media. 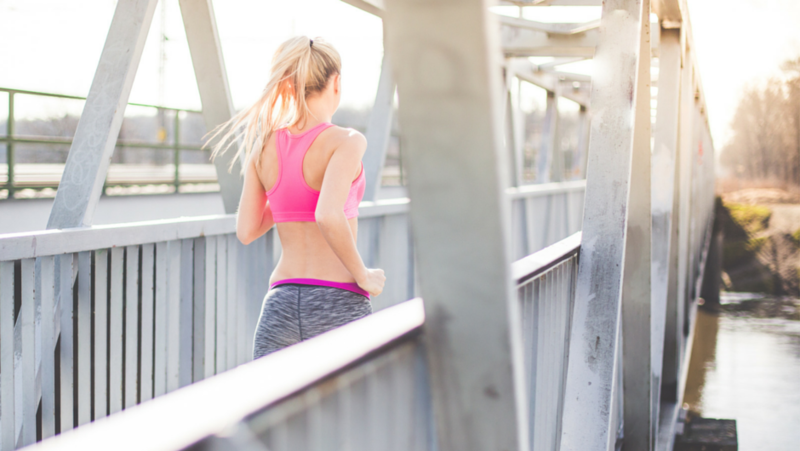 Looking to break some bad health habits in order to get in better shape for the summer? Pavlok might be the answer. It is a wearable device that trains your brain to dislike bad habits by applying a light “zap” every time that habit occurs. For some habits, such as hitting snooze or sitting for too long, the zap will occur automatically. For some habits you will have to manually zap yourself, but manual is just as affective as automatic. We round up the news from Huawei's P30 and P30 Pro launch event in Paris, including pricing, features and spec details of the phones. Huawei also announced two new pairs of headphones (including the suspiciously AirPod-like FreeBuds Lite) and a pair of smart glasses. Google accidentally leaked the budget-premium Pixel 3a and Pixel 3a XL phones on its own store over the weekend. We take a look at everything you need to know about the phones including prices, features and specs.